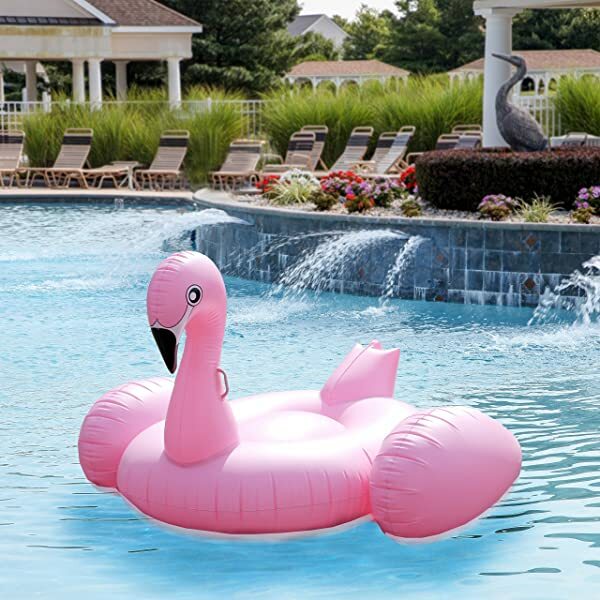 A large pool in the summer isn’t complete without a lot of floats, and among those floats there has to be a giant pink flamingo pool float. 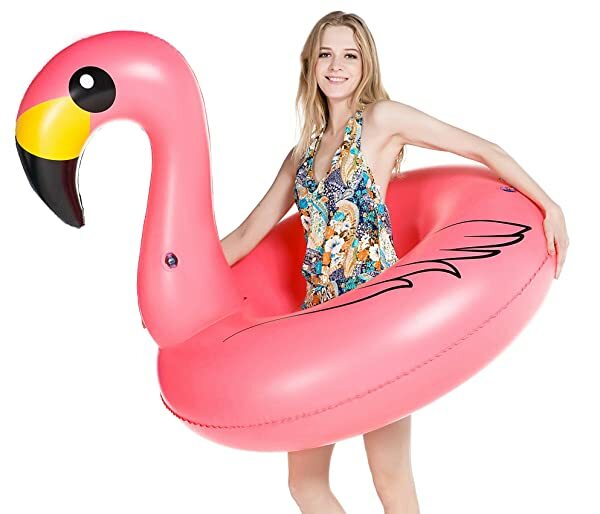 It is like putting a peacock in the middle of a room, it’s a showpiece. 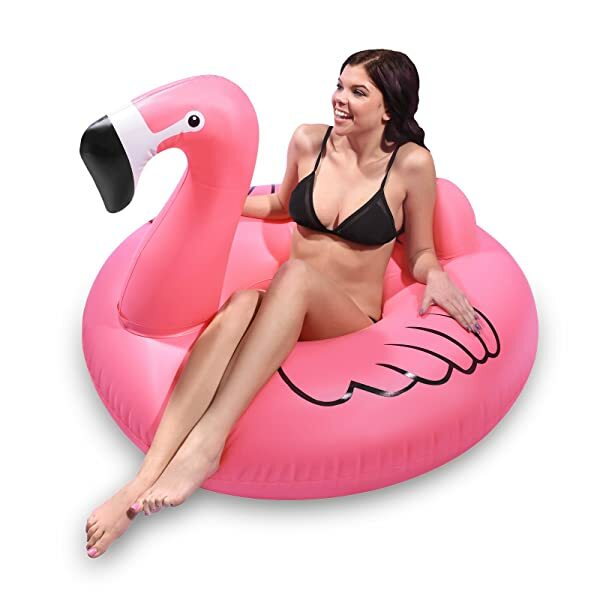 One of the most exciting things about spending leisure time in the summer in a huge floating pool is the variety of floats on display. There are so many different varieties and colors that it really livens up the place and lightens the mood. 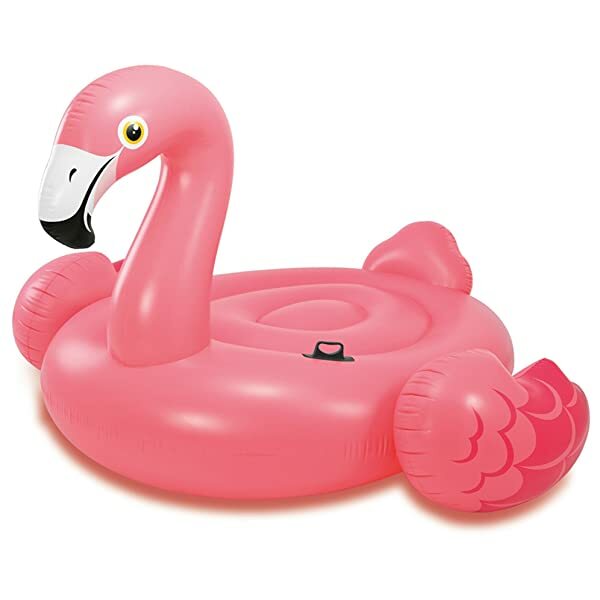 One of the things I always look out for is the pink flamingo float. There are so many varieties. 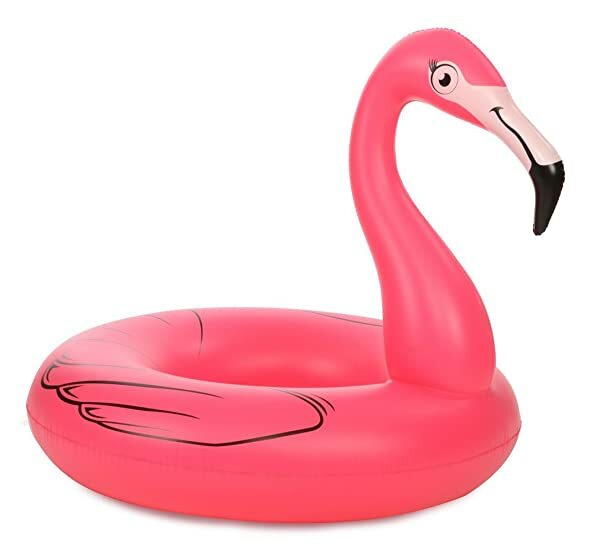 It’s fun to count how many there are and see whether anyone has been “unlucky” enough to get the same float as someone else.